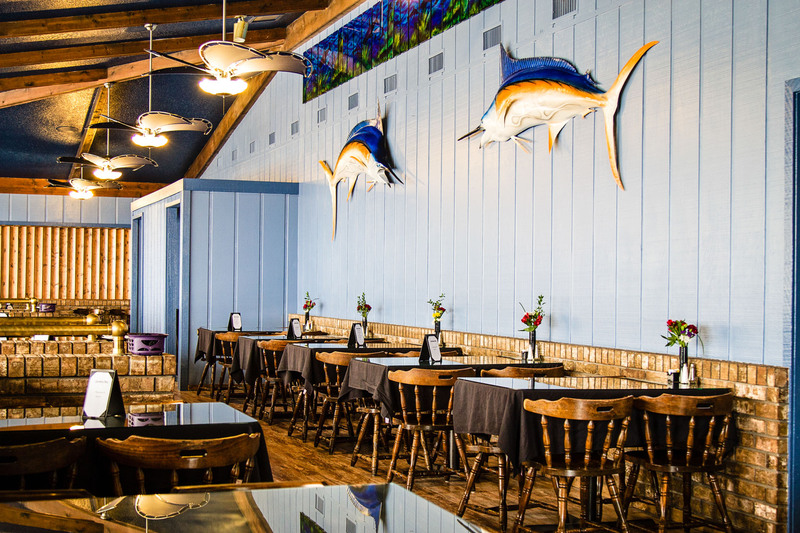 Our Banquet room offers a captivating window view of the beautiful St. Johns River. We also have catering services available through our onsite restaurant The Island. The Island offers a Caribbean inspired menu with a twist on great American classics. If you are in need of a special cake or pie to help celebrate your event then Mrs. Sherry over at the Sunrise Cafe can assist in creating something delicious to enhance any event. When you plan your next event allow our facilities to help make the event spectacular! Crystal Cove is the perfect venue space for your next wedding, family reunion, business meeting, or special event. 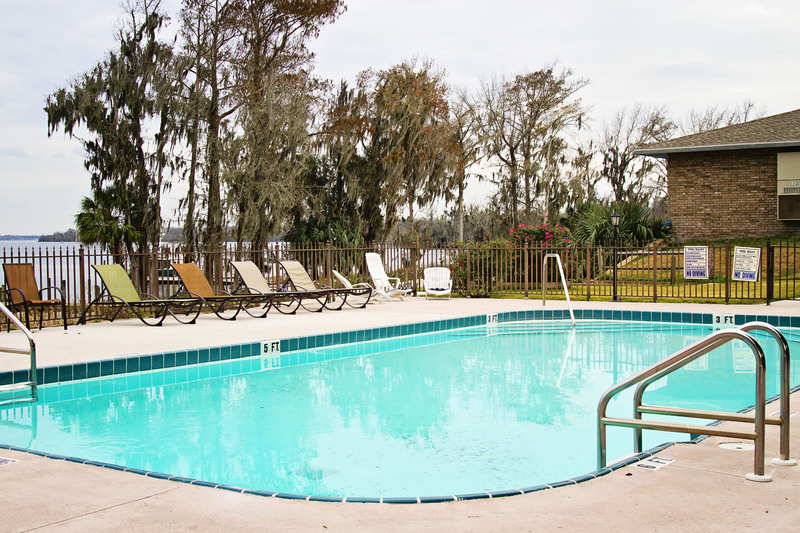 The Coves unique location incorporates Floridas natural scenic beauty in a private setting with all of the amenities to support your event activities. 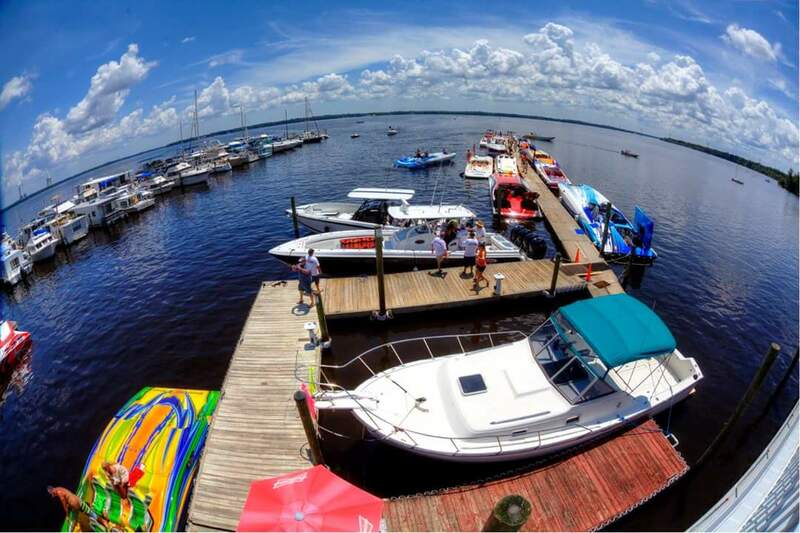 Our large property has indoor and outdoor venues that include a 60 seat riverfront banquet room, waterfront pavilion, 150 seat restaurant, a marina, and beautiful natural areas with large oaks along the banks of the St. Johns river. We have hosted a range of events from big bass fishing tournaments and exquisite weddings to corporate meetings and private parties. From two to two hundred plus, allow us to make your special event a memorable one. Come and stay in one of our relaxing hotel rooms or grab your favorite cocktail and soak up the sun at the waterfront pool.